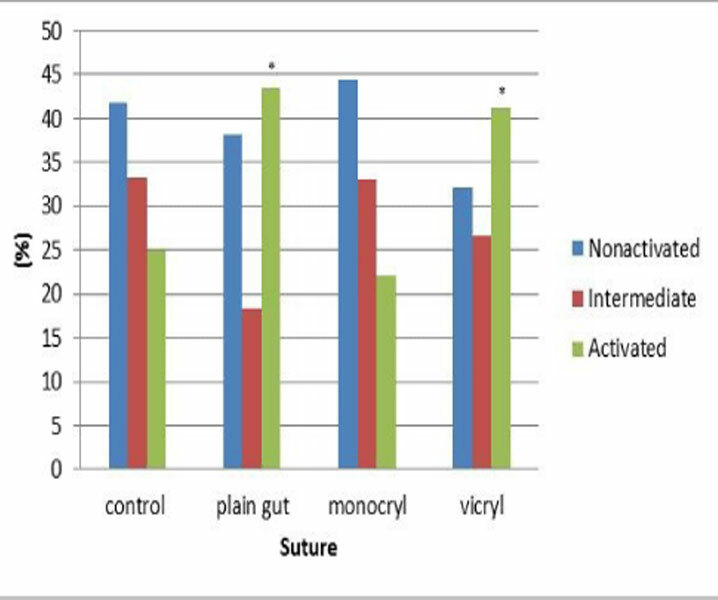 Abstract: Studies have suggested that closure of the peritoneum at the time of cesarean may reduce adhesion formation postoperatively. 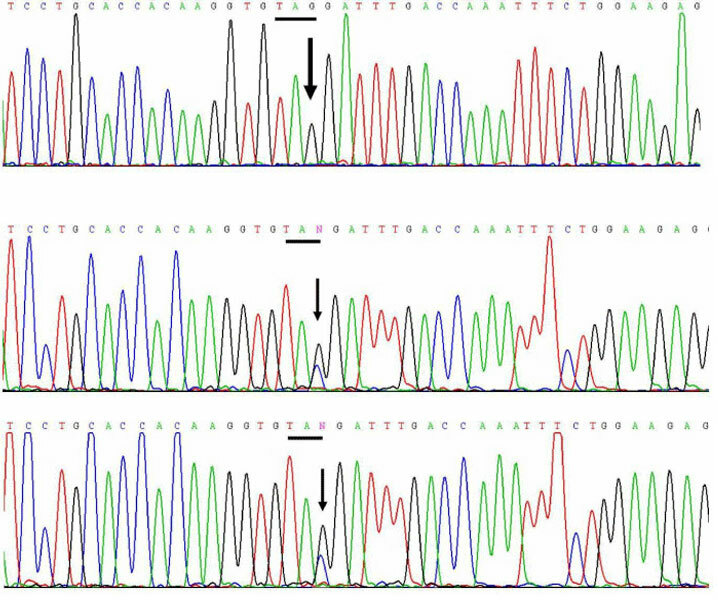 Abstract: To report the diagnosis and clinical management of an adult Chinese 46 XY woman due to isolated 17,20-lyase deficiency resulting from a homozygous Cytochrome B5A mutation p.Y35X with non-consanguineous parents. Abstract: A basic understanding of the components of the optical chain, as well as a guide to overcoming common problems, continue to be integral to safe and effective patient care. Abstract: Endometrial ablation is a minimally invasive, readily available procedure for the management of persistent heavy uterine bleeding (HUM) with good results. Read More..! Abstract: Delivering after the age of 40 years can be challenging. 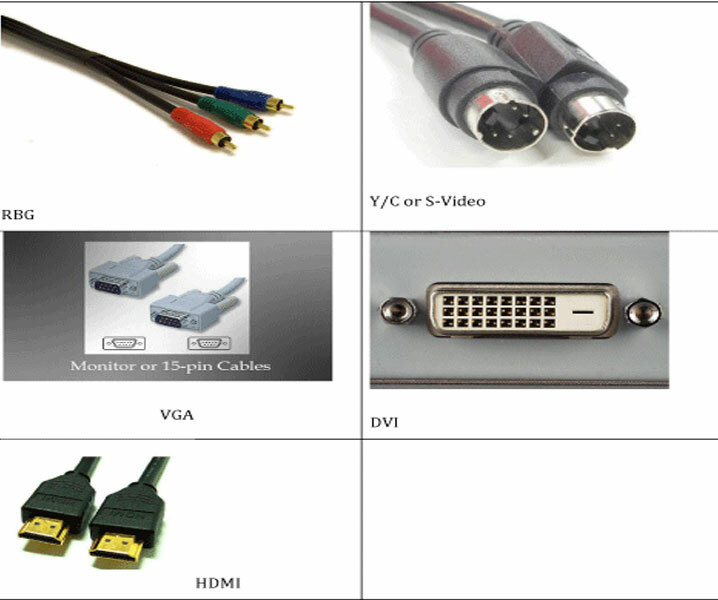 Worldwide, compared to previous decade, the number of deliveries in this particular category of age is Read More..! Abstract: Cervical carcinoma is the most common genital cancer in Nigeria and a leading cause of cancer-associated deaths, but the success of large-scale screening programs with Read More..! Abstract: Pelvic actinomycosis is an uncommon infection usually associated with the use of the intrauterine contraceptive device. This may present to the gynaecologist with clinical features suggestive of pelvic malignancy. Abstract: Review of peer-reviewed, published literature in PubMed and Cochrane databases on uterine intracavitary pathology, proximal tubal occlusion, failed in vitro fertilization procedures, and first trimester miscarriages of infertile women. 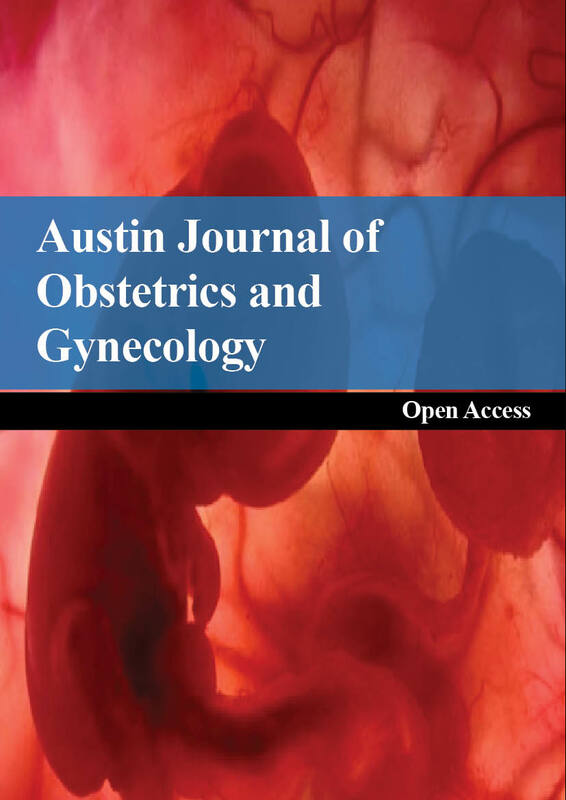 Austin Journal of Obstetrics and Gynecology is an open access, peer reviewed, scholarly journal dedicated to publication of medical and surgical area of expertise that focuses on the research prospectus of reproductive system in females. The journal aims to publish most complete and consistent resource of information on the discoveries and present developments in all areas of the field and making them freely obtainable through online without any limitations or any other subscriptions to researchers worldwide. Abstract Endometrial ablation is a minimally invasive, readily available procedure for the management of persistent heavy uterine bleeding (HUM) with good results.